Perched precariously on a sliver of land between two gorges is La Carpio, the largest shanty-town in San Jose, Costa Rica. It is accessible by a single road littered with potholes and barely wide enough for two cars. On either side is a sharp drop off created by machines digging in a rock quarry. Huge trucks endlessly rumble over the beaten road toward a city dump, past the makeshift homes of La Carpio; past the children playing in the street; and past the crushing pain and desperation of 5,000 squatter families who call La Carpio home. Amidst the darkness of La Carpio, God has placed a beacon of light through the ministries of Christ For the City International (CFCI). 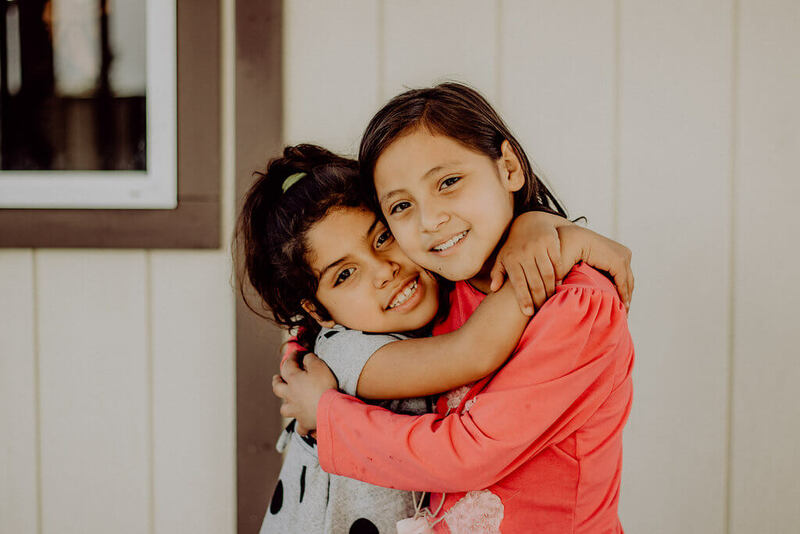 God set a vision for La Carpio in the hearts of two CFCI missionaries, Sara Bautista and Susan Grosser, while they were working in a similar community nearby. After much prayer and hard work they began ministering to the people of La Carpio. Today they operate a small medical clinic in the area, serving those who may otherwise have no access to affordable healthcare. You can make a difference in La Carpio and the ministry of CFCI. Bringing your nursing skills and to the La Carpio medical clinic helps expand the number of people served by this amazing ministry. As a nurse or nurse student at the clinic, you would have the opportunity to share God’s love with some of the poorest people of San Jose while simultaneously addressing their physical needs. After clinic hours, you will also have the opportunity to become involved in some of the other ministries CFCI operates in the area. Children’s programs, sports ministry, and women’s ministry, Dental hygienist and Nursing students are just a few ways you can choose to be even more involved in spreading God’s Word to this needy community.